Alternative energy encompasses the range of options that can be pursued to make our world better. From solar to wind to alternative fuels for cars and trucks, everyone can make a difference. 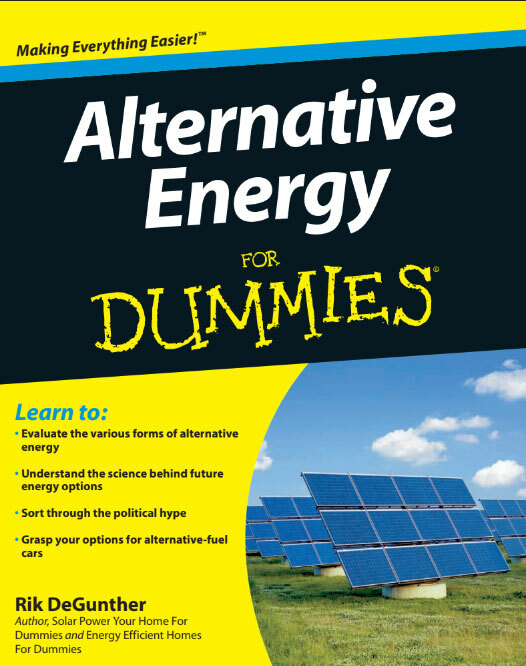 The purpose of Alternative Energy For Dummies is to explain the different alternatives and how they may be put into play in the most effective manner. Whether you want to make small incremental improvements, or grandiose, world-shaking changes, this book gives you the info you need to understand what the pros and cons of each alternative option are.